UX/UI designer with a passion for creating meaningful products that are simple, beautiful, and easy to use. 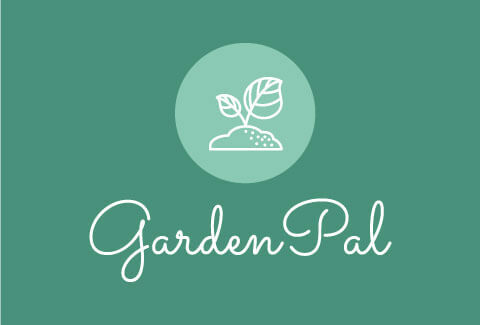 Garden Pal is a mobile application that helps gardeners plan and track their garden. It assists users in selecting appropriate plants and reminds them when it’s time to carry out essential tasks like watering and fertilizing. 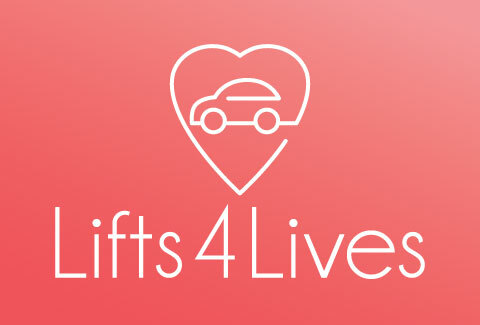 Lifts4Lives is a nonprofit organization that aims to raise awareness and partner with socially conscious corporations to provide consistent, affordable transportation to and from cancer related healthcare appointments. 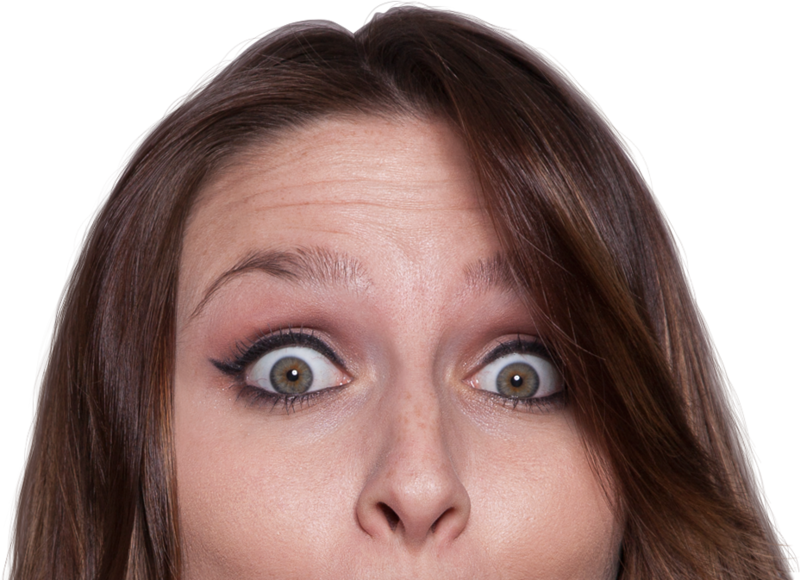 Game Open is a web community for players to find fun and welcoming groups to play their favorite games when and how they like to play them. Hi! I’m an Atlanta based designer, creative director, photographer…wearer of many hats. Really, I’m just a passionate creative intent on designing products and experiences that bring ease, joy, and value to the lives of others. While my background is in photography and visual design, I’m constantly pushing myself to explore new boundaries. I decided to persue UX/UI because great design is not just about perfect font pairings, it’s also about how a product works. Is it simple? Is it useful? Is it enjoyable? Great design is all of those things. And great design starts with understanding the user. Learn more about my journey to UX/UI here. When I’m not tackling my latest design challenge you can find me behind a lens, photographing anything and everything. The travel bug is wild inside me. Can’t wait for my next trip! Feel free to drop me a line, whether you’d like to start a project, learn more about me, or just bounce creative ideas over a cup of coffee.